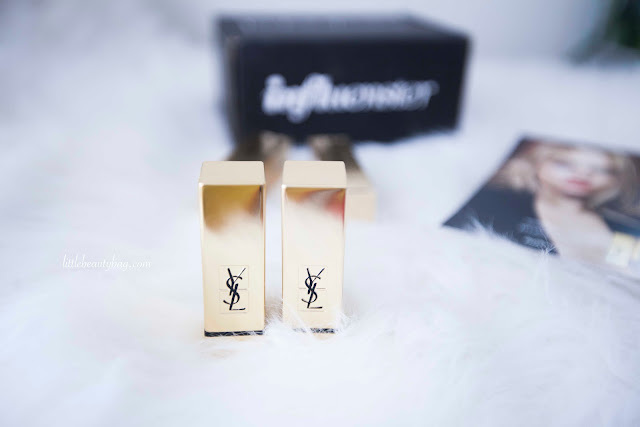 YSL – what an amazing word! I bet this is the middle name of luxury! 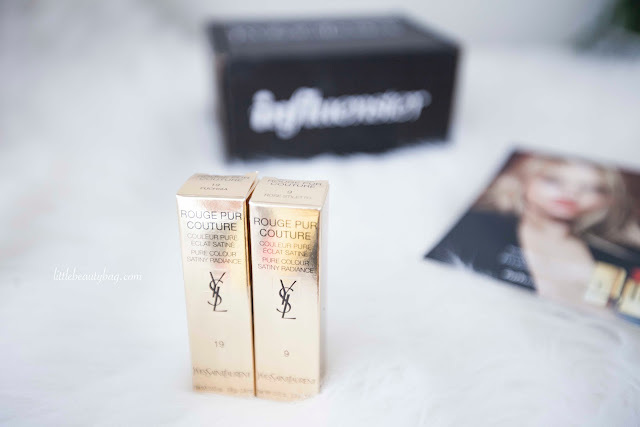 Well, it seems that I’ve been so lucky and I received the YSL Rouge Pur Couture Voxbox from Influenster. 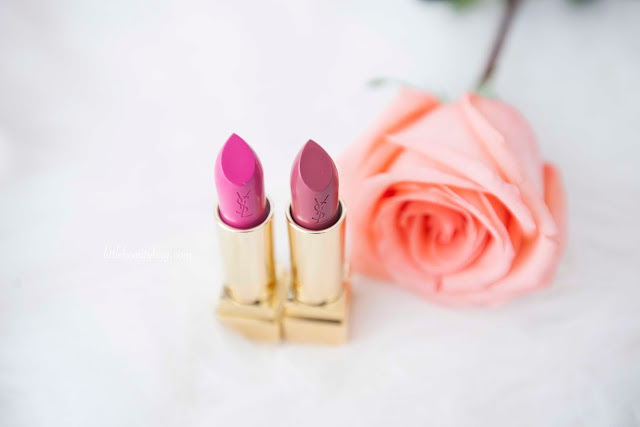 Yeah, I received 2 YSL lipsticks for free and it’s amazing! 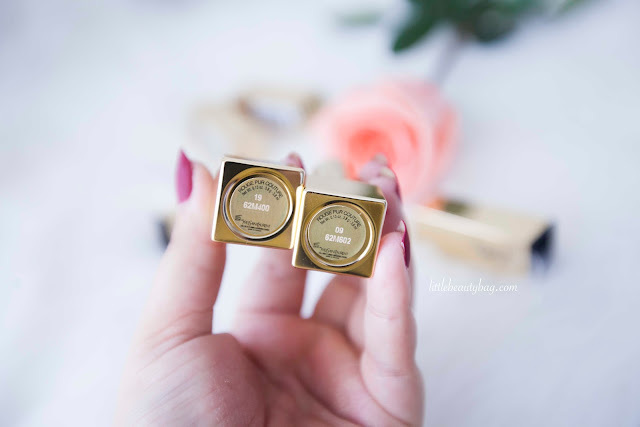 If you want to receive amazing free products then you should definitely sign-up on Influenster! 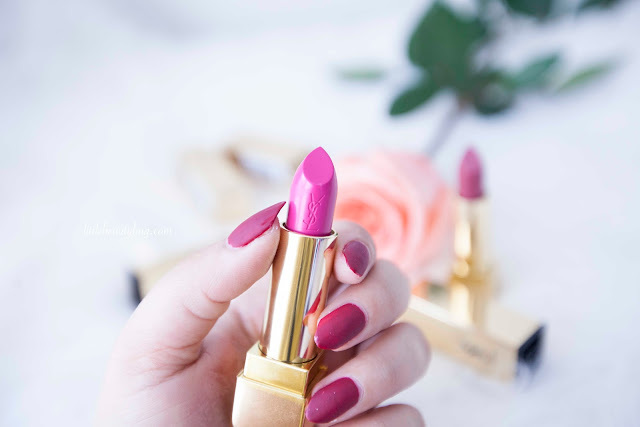 You know me & you know my love for lipticks. This new passion of mine grows bigger and bigger every single day. 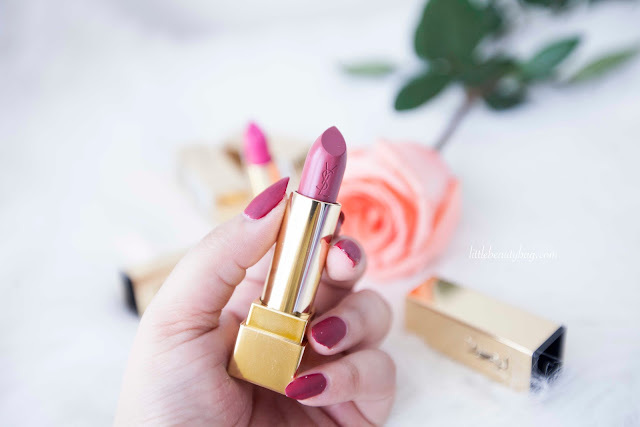 I think you already know about YSL and how luxurious their products are ( and expensive ) but let me tell you that you’re going to love this lipsticks. 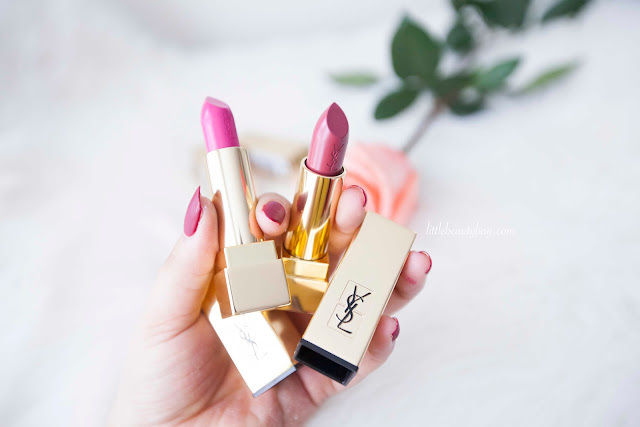 If going to be hard to spend a little more money on a YSL lipstick but after that you’re going to be addicted ( and I don”t know if that is a good thing or a bad thing ). 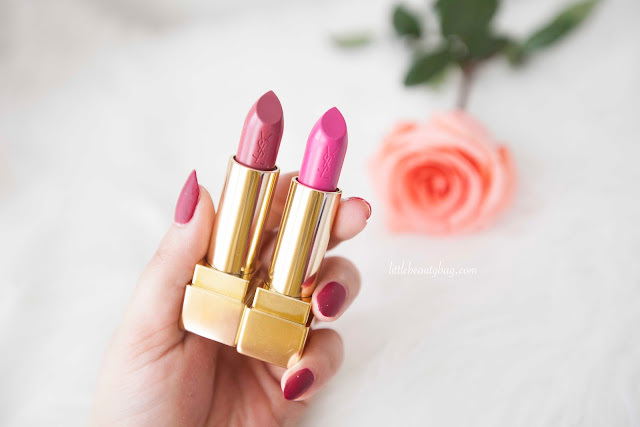 I received the Rouge Pur Couture number 19 – Fuchsia & the Rouge Pur Couture number – 09 Rose Stiletto. 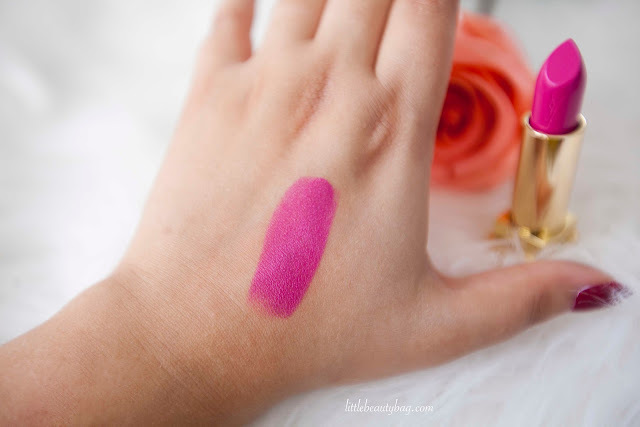 Both lipsticks are amazing! 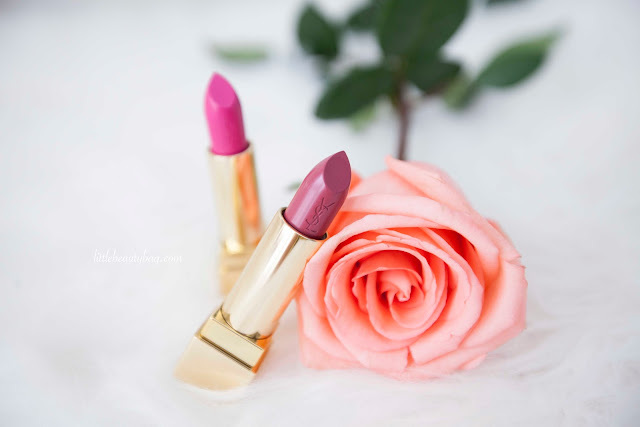 The Fuchsia is such a bright & bold color and Rose Stiletto is a nice everyday color, neutral and subtle pink. 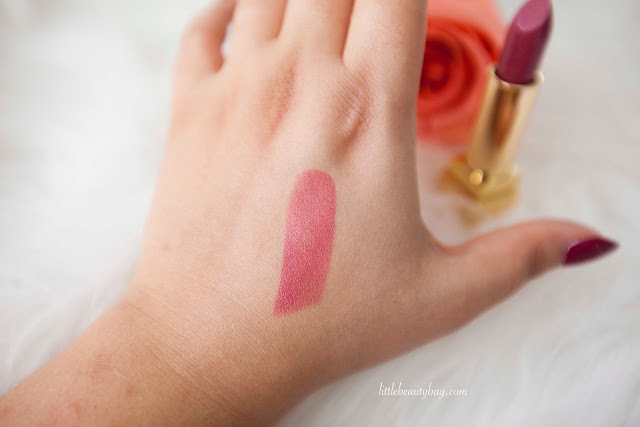 I love to wear this lipstick on my no-make days when I put just some eyeliner & a little bit of mascara and apply Rose Stilleto on my lips for a touch of color, I find this color very versatile . Well I really hope you liked this post and if so please let me know in a comment below! 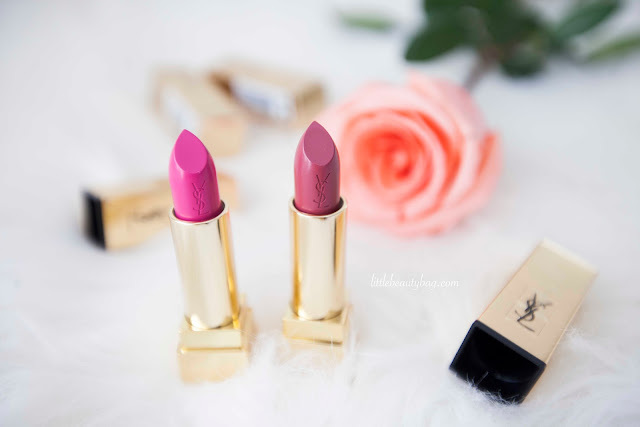 Have you tried any of the YSL Rouge Pur Couture lipsticks? If so, I’d love to know your thoughts on the experience! Also, if are interested in signing up for Influenster and qualifying for a VoxBox, be sure to sign up!